Boutique-style gym. Open 24/7. Providing best-of-the-best fitness equipment & 1-on-1 personal training. Your Unique Neighbourhood Fitness Experience! 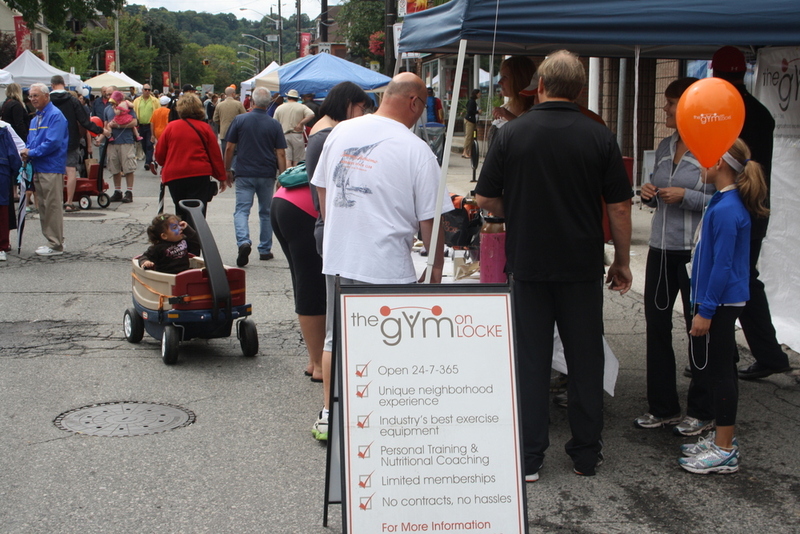 On Saturday, we at the Gym on Locke set up shop in front of our store as thousands of people flooded Locke Street for the Locke Street Festival. The event was supposed to be rained out, but instead there was small sun showers and that’s about it! The weather was cooler than the normal summer heat we have been getting, so it was definitely a nice change! 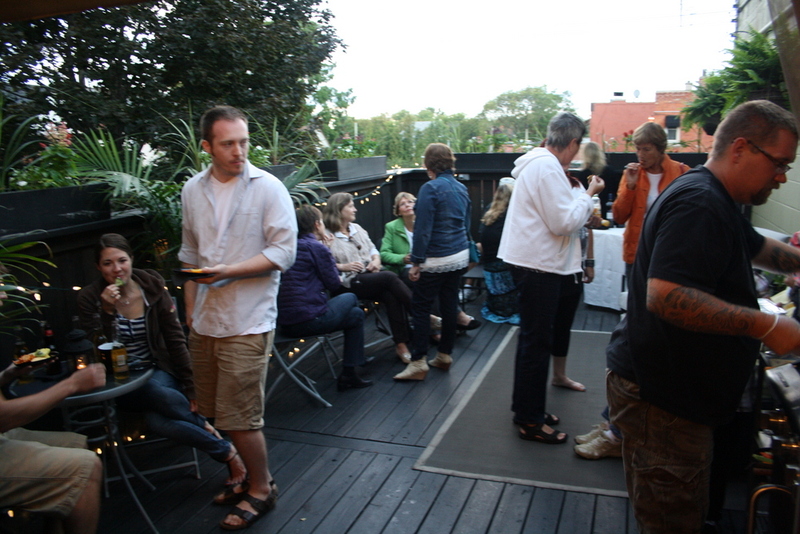 The event hosted a lot of great Locke Street businesses as well as businesses around the area. Big Hamilton supporters like the Hamilton Bulldogs and the Hamilton Spectator set up shop, with the Bulldogs having an target practice range. It was harder than it looked! We were there to hand out balloons to the kids and we handed out so many balloons we ran out of helium! It was definitely fun to see our bright orange balloons floating amongst the crowd. We also had a draw for 12 Free Personal Training Sessions valued at over $950.00! Thank you for all who came by and filled out a ballot! 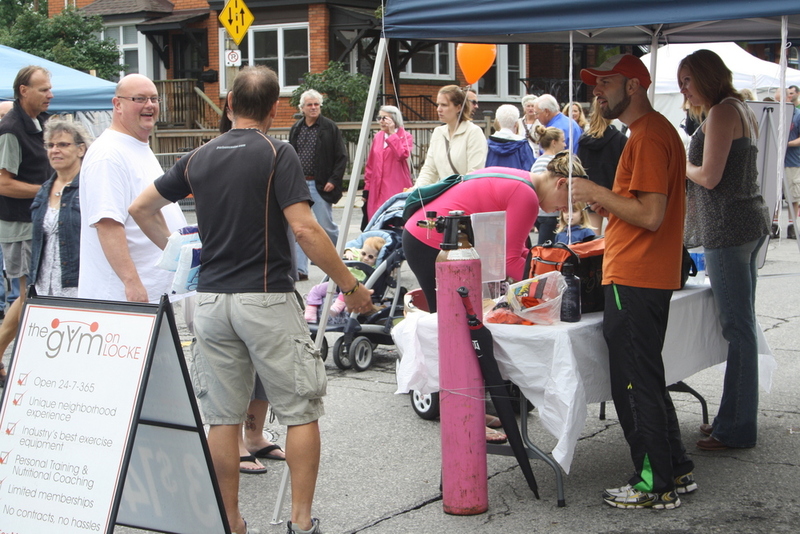 There was lots of great music, food, and things to do around the Locke Street Festival, we had a great time! Thanks for everyone who came by our tent. 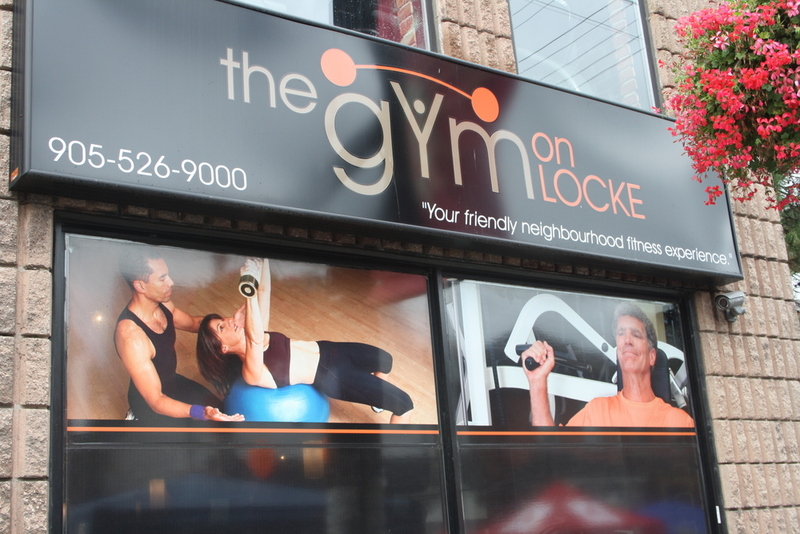 See more pictures on our Gym On Locke Facebook Page and don’t forget to ‘Like’ our page too! 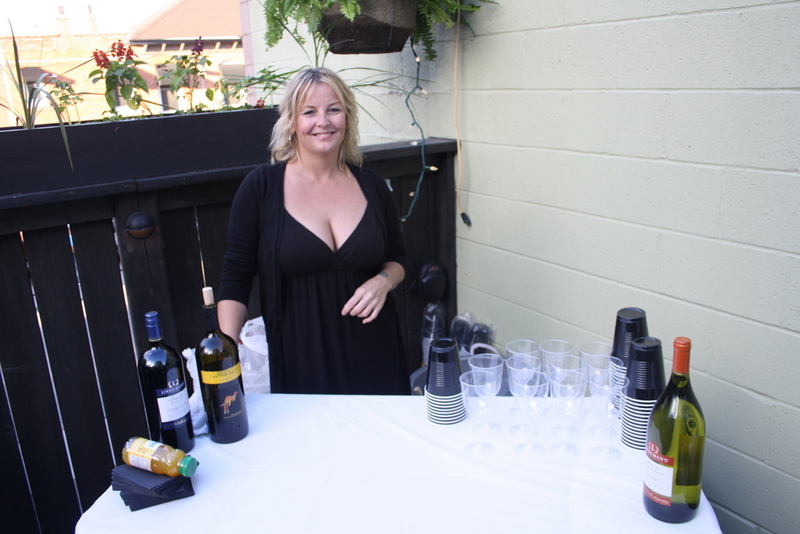 Right after the Locke Street Festival, we had our member appreciation night, where members got to meet other members, and we wanted to treat our members to a great night! We had food, delicious BBQ, and drinks all on our patio, just trying to get as much use out of the patio before it gets too cold out! Thank you to everyone that came to the member appreciation night! 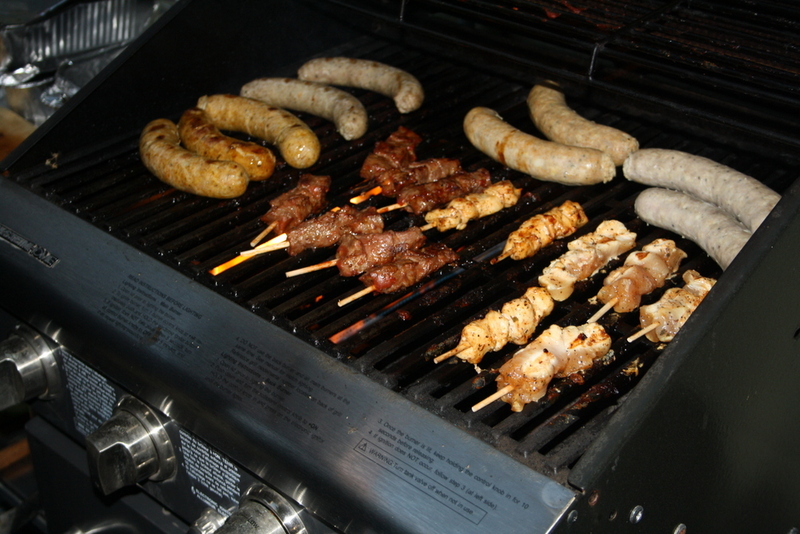 Hope you enjoyed the night and the BBQ food! 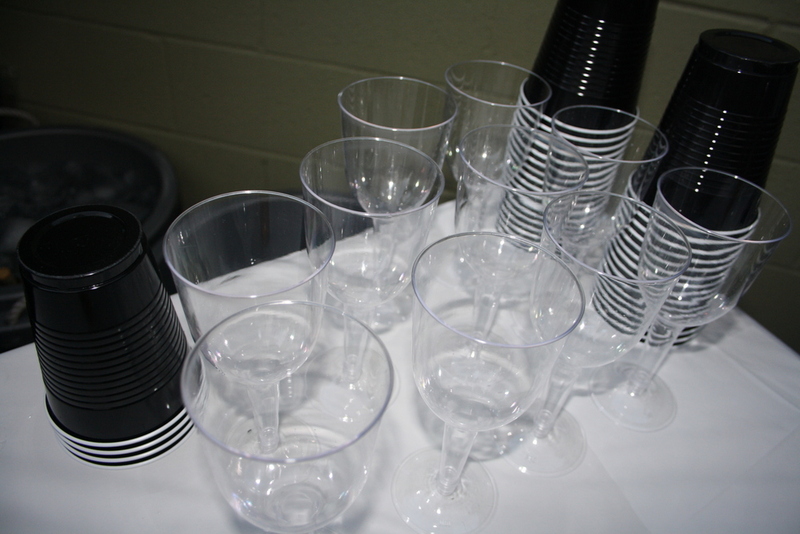 If you want to see more pictures of the event, you can visit our Gym On Locke Facebook Page! 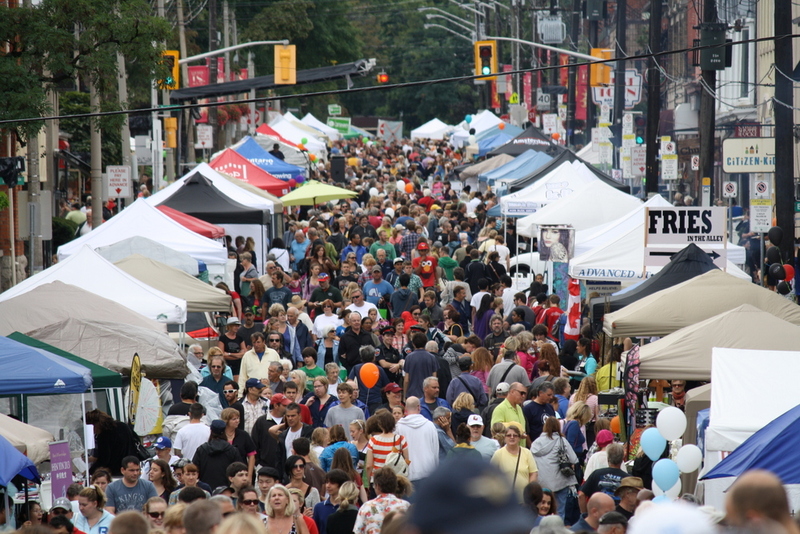 Question: Did you visit the Locke Street Festival? What did you think of it?